Excitement is building around the forthcoming opening of Grantley Hall this summer. Located against the stunning backdrop of the Yorkshire Dales, the historic property, a member of the prestigious association of hotels and restaurants Relais & Châteaux, will be a distinctly different luxury hotel and wellness retreat, featuring 47 exquisite rooms and suites. 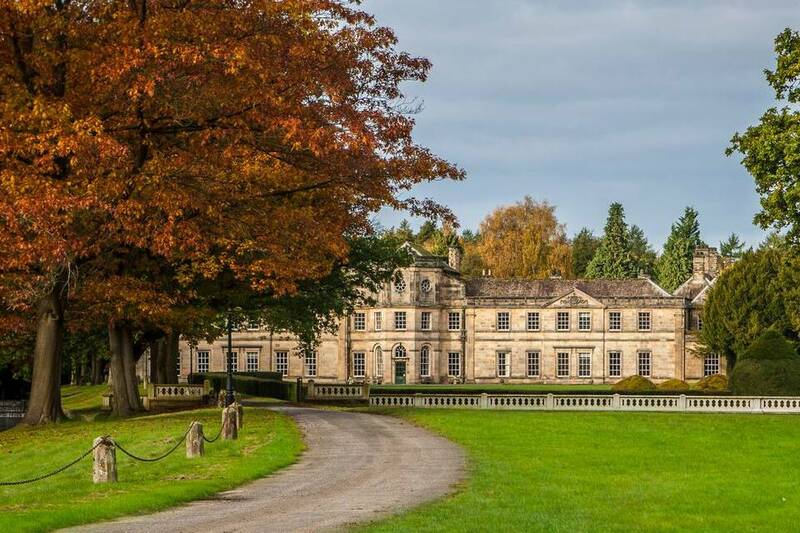 Grantley Hall is currently undergoing extensive renovation and owner Valeria Sykes is devoted to restoring the Grade II* listed mansion house back to its original splendour and making the most of all the wonderful produce and resources available in her native Yorkshire. As life is all about balance, guests will be able to rejuvenate at Grantley Hall’s pioneering ELITE executive gym and wellness space, overseen by Duncan Roy, competitive athlete and ex Royal Engineer who recently competed in the Talisker Whisky Atlantic rowing race. Facilities are set to be amongst the best in the country and will include 3D body scanning and performance analysis, Cryotherapy chamber, altitude-enabled training, underwater treadmill, gait /postural analysis, personal training, group fitness sessions including spinning, yoga and Pilates, in-house nutritional advice and support and meditation and mindfulness. There will be three sizable fitness spaces as well as incorporating the idyllic surroundings of the Yorkshire countryside for hiking, running, cycling and outdoor training. The high octane wellness facilities will be complemented by the neighbouring tranquil Three Graces Spa which will offer restorative treatments from prestigious spa brands Ila and Natura Bisse in the five state-of-the-art treatment rooms. Post-treatment, guests will be able to relax and enjoy an 18-metre indoor swimming pool, indoor to outdoor hydrotherapy pool, thermal experiences including sauna, steam room and snow room, relaxation room and Three Graces Spa Lounge. With its English Heritage-listed Japanese Garden and lake, Grantley Hall will provide a striking backdrop for stylish events and gatherings, boasting an elegant wedding and banqueting suite as well as a number of incredible private events spaces. 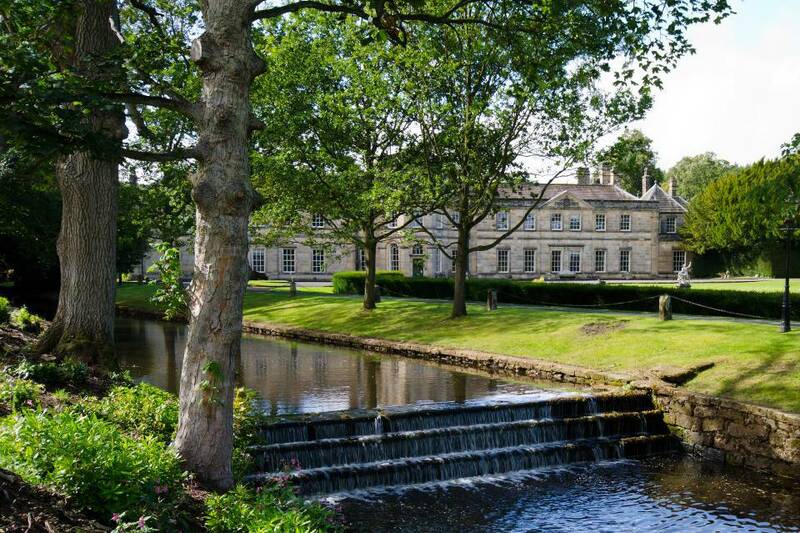 Grantley Hall is set to shake-up Yorkshire’s culinary scene with a Michelin-Starred Chef at the helm of the hotel’s fine dining restaurant. The elegant 38 cover restaurant, set in one of the original public rooms in the Grade II* listed Hall, brimming with beautiful original features will showcase what Rankin does best, local produce cooked in season with his unique signature twist. At his request, and to support his vision for locally sourced sustainable produce, the hotel is developing its own kitchen garden complete with bee hives and fruit trees within the grounds. Signature dishes will include Yorkshire rhubarb crumble soufflé with rosehip and iced clotted cream. In addition to the fine dining Signature restaurant, the property will also boast a vibrant Pan-Asian experience, Bar and Restaurant EightyEight; a relaxed all-day dining restaurant, Fletchers; The Drawing Room, serving quintessential British afternoon tea; a glamorous late-night Champagne and cocktail bar, Valeria’s and a spa lounge offering nutritious light meals and snacks. The highly revered chef has worked all over the world in restaurants as close to home as Darlington and as far afield as Chicago and Australia. 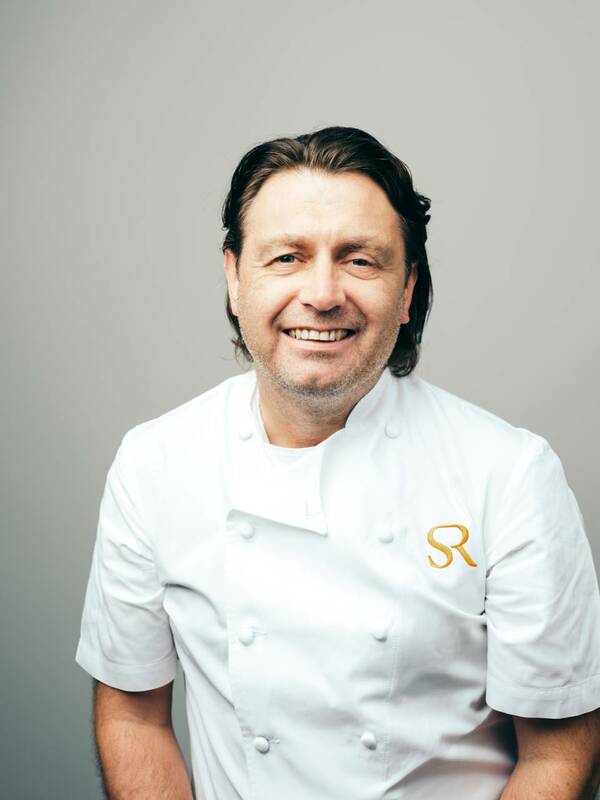 The majority of Shaun’s career has been spent in Jersey, Channel Islands where he spent eight years at the prestigious Relais & Chateaux Hotel Longueville Manor, followed by the establishment’s sister restaurant Sumas. In 2003 he joined Bohemia restaurant as Head Chef, gaining his first Michelin star in 2005. Shaun opened his own highly-acclaimed restaurant, Ormer in 2013 in the island’s capital, St Helier which was awarded its first Michelin star four months after opening in 2014, as well as being additionally credited with three AA rosettes a few months later. Shaun has made numerous TV appearances including 2017 Masterchef UK when Ormer Mayfair was featured as a location for the programme, with contestants being mentored by the chef. In 2009 he also represented the southwest in the fourth series of BBC Two’s Great British Menu, as well as further appearances on ITV’s Saturday Kitchen and Channel 4’s Meet What You Eat. The chef also launched his first recipe book in 2011, ‘Shaun Rankin’s Seasoned Islands’, including over 75 recipes inspired by the Channel Islands. Shaun Rankin honed his skills at The Mayfair Hotel in London and attended the Thames Valley University at Slough. He returned to Yorkshire in 1992, after three years in London, and took a position as chef de partie at the Black Bull Inn in Moulton. 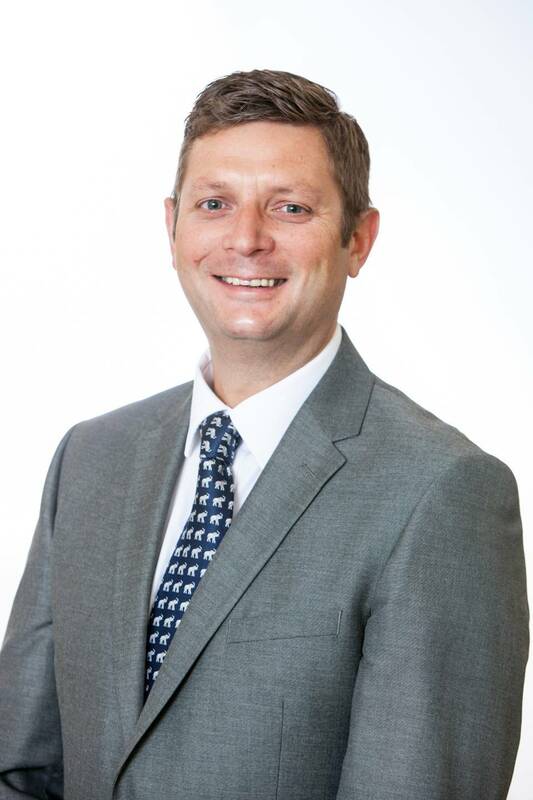 Grantley Hall have appointed Simon Crannage as Director of Food and Beverage, ahead of opening in spring 2019. Born in Leeds, Simon has over 21 years of experience, working in some of Britain’s top hotels and restaurants. The hotel’s exciting and varied dining offerings are a celebration of fine local produce combined with world-class skill, and the much-anticipated opening is set to offer many unique experiences and impeccable services in the remarkable setting of the Dales.